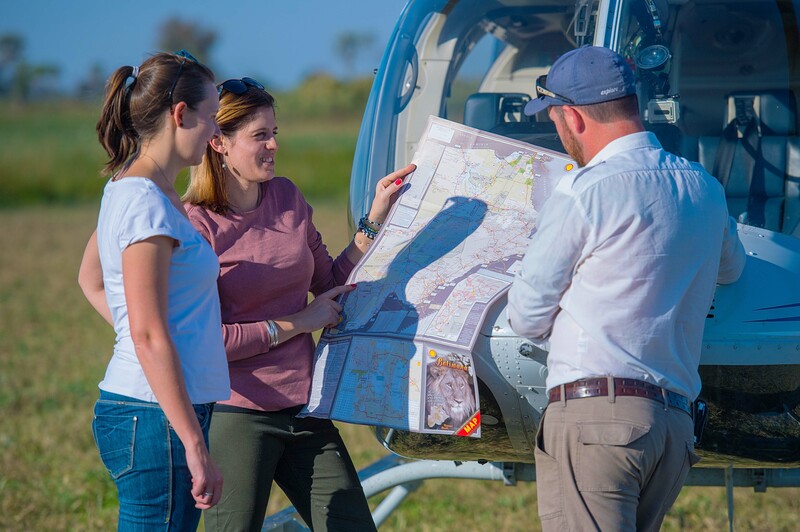 Contact us to start planning your helicopter experience in the Okavango Delta. please contact us to discuss it further. Our helicopter ride was the highlight of the safari, being able to see the crystal clear water ways and view the animals from above puts everything into perspective.